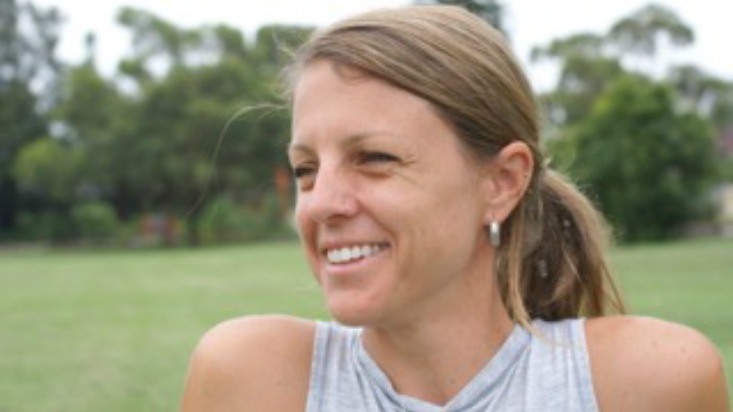 Originally from Canada,Tracey McConnell travelled around the world as a child – living in Indonesia, America, Singapore and Australia where she was a national level swimmer. After school she began a Sports Science degree and then spent five years in London working in hospitality. Since coming back to Australia Tracey has been drawn to the natural therapies and studied Aromatherapy in which she has a diploma. Tracey has been practising yoga for around 11 years (with a couple of breaks whilst she had her children). Since being in Australia she has practiced various types of yoga and can always find benefits from them all, but Power Living is her home base now. She loves being on the mat and it has slowly transformed her life… She finally got the space in her life to do Teacher Training with Power Living in 2014, and this has led her down a new path in life and she is loving it! Tracey was looking for something she was passionate about and loves how it has opened her up to take a good look at herself, and she is happy to be helping others do the same. 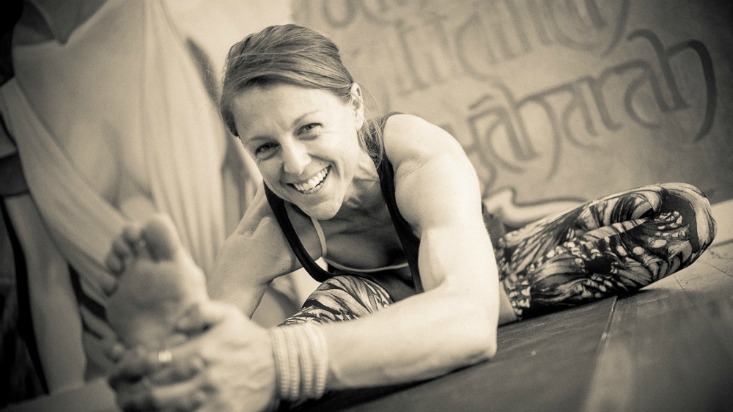 Tracey is in awe of the transformational aspect of yoga both physically and mentally. The journey of yoga is a fluid situation that never ends and is a constantly ebbing and flowing. My favourite Asana at the moment is wheel. It gives me a sense of freedom and humility – it really shows me that every day is different in my body and to accept things as they are at that moment. Late afternoon sun, sunrises, sun showers, sunsets, the feeling after spending a beautiful summer day outside, water of any sort, a good meal with family and friends, starry clear nights. What’s the best thing about being part of the P.L.A.Y. community? I don’t have to wear shoes to work!! .And being surrounded by amazing, fun, inspiring, happy people every day that help me strive to be the best version of me.